HOME / TECHNOLOGY / UBER GETS JUMBO FUNDING! 7 COMPANIES THAT GOT SUCH MONSTER FUNDING. Heading somewhere? Call for an Uber. Just when you thought one of the best companies in the world, had enough to brag about. Here comes another. An investment from Saudi Arabia. How much? 3.5 billion dollar. Yes, you read it right! 3.5 billion. Wonder what they plan to do now? A helicopter taxi? Anyway they’ve completed 6 years, so they thought why not gift ourselves an investment from Saudi Arabia. John Hopkins University Not a company but a college. Known for its extensive research from medicine to technology, John Hopkins University is funded by the American Government. The investment? 2.59 billion. Admissions open! Flipkart If they can do it, even we can. That’s exactly what Flipkart had in mind when they received a 1.91 billion dollar funding. Their plan to sell 1 billion products by 2017. 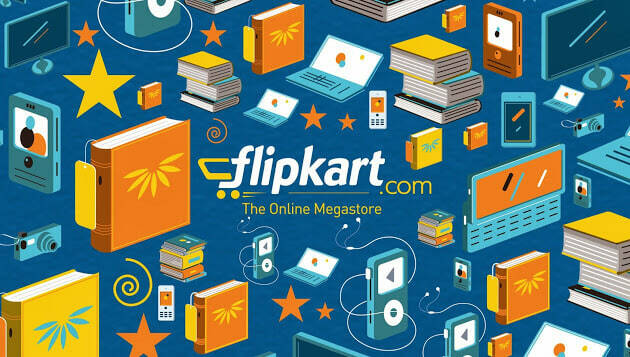 So you’d live in a Flipkart house by 2017. 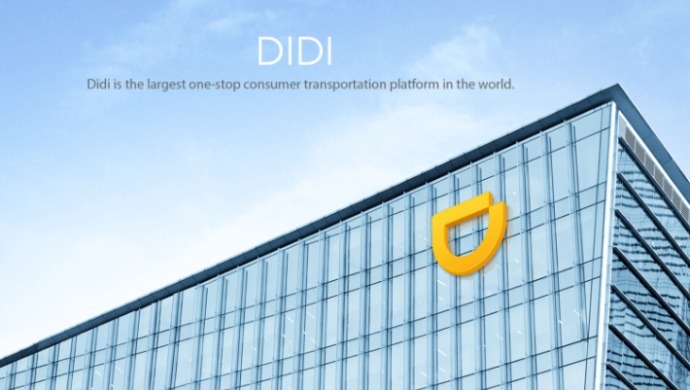 Didi Chuxing A taxi service in China, Apple invested 1 billion dollars in Didi Chuxing. Apple claims” This will help us understand the critical Chinese market”. Anyone up for an Iphone taxi ride? 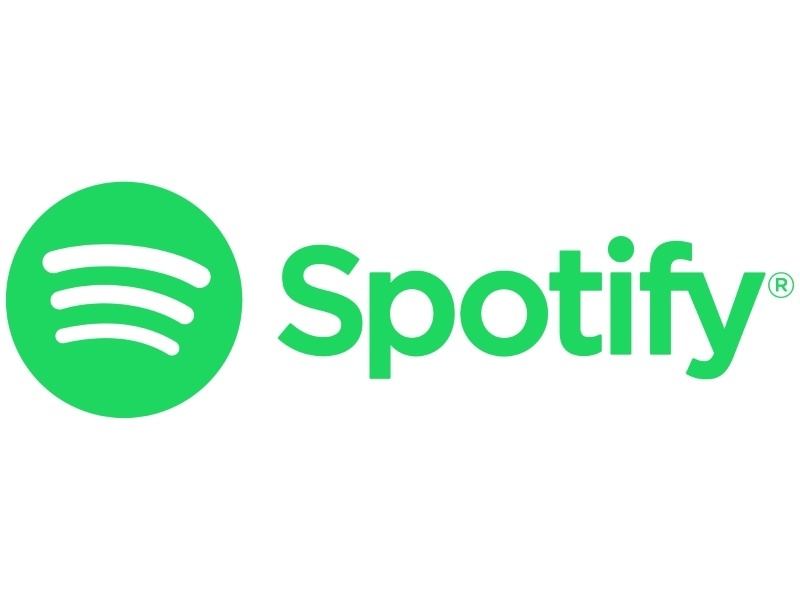 Spotify Spotify is a music streaming, podcast, and video service that provides digital rights management–protected content from record labels and media companies. 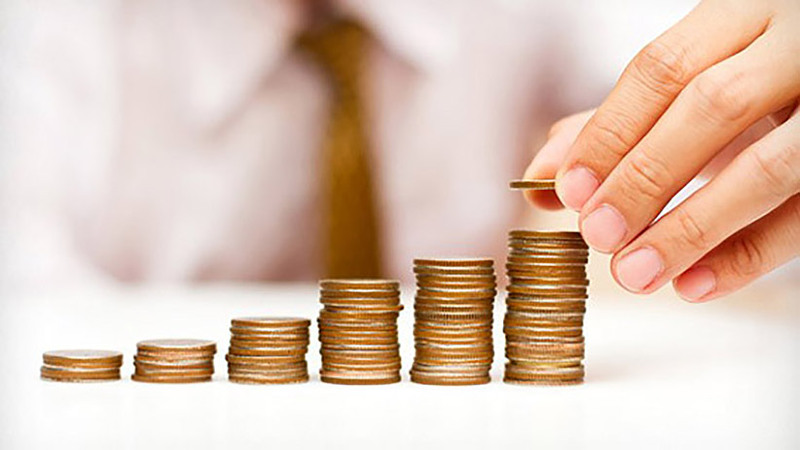 The Swedish Company raised 1 billion in its debt financing round. 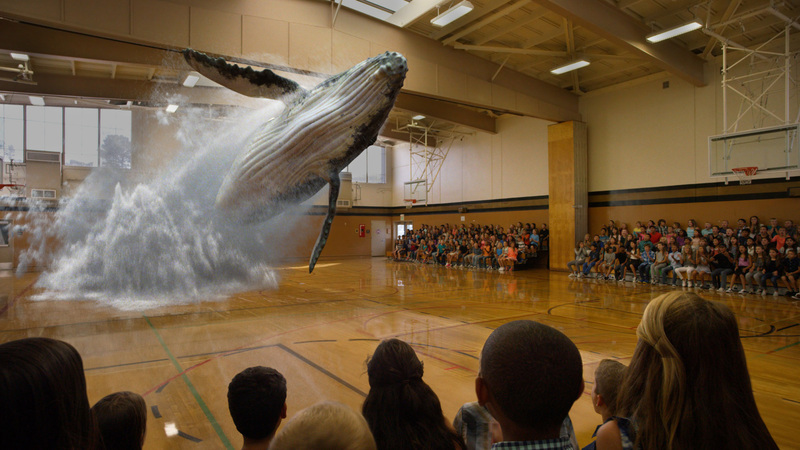 Magic Leap Magic Leap works on project related to augmented reality and computer vision. It raised 794 million from investors including Google. Now you know where magic comes from? Take a leap! Lyft Need a lift? There’s Lyft. Another American company that connects passengers who need a ride with drivers who have a car. General Motors invested 500 million dollars. WeWork Need a workspace? 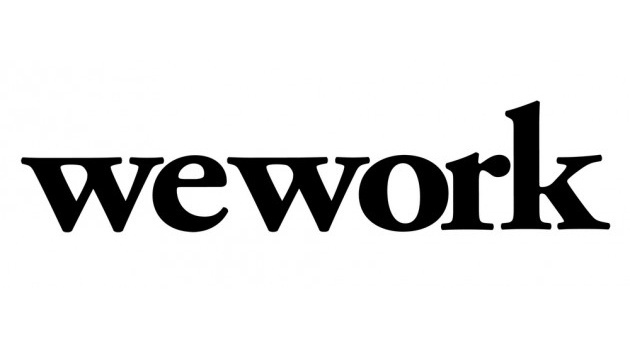 No need for a broker, instead WeWork. An American company that provides workspace, community, and services for entrepreneurs, freelancers, startups and small businesses. With a 430 million dollar investments, WeWork plans to expand its reach across the U.S, Europe and Israel.